Here are some high converting emails swipes you can use to send to your list. Note: We do not allow unsolicited spamming. 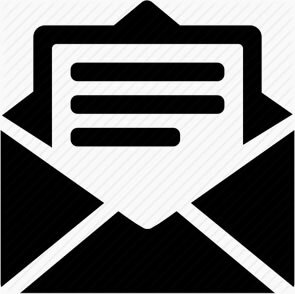 By using email to promote USS, you must send emails to your own lists. The first is a direct 4 part sequence, the second is a longer 7 part sequence.